SentryOne Unveils New Cutting-Edge LoSo Headquarters in Charlotte, N.C.
CHARLOTTE, N.C. – March 20, 2019 – Today, SentryOne will hold a ribbon-cutting ceremony to unveil its new corporate headquarters, located in the heart of Charlotte’s popular Lower South End (LoSo) district. 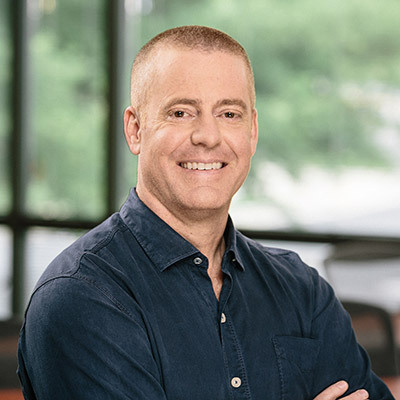 SentryOne, founded in Huntersville 14 years ago, is a fast-growing software company that offers a suite of solutions that empower Microsoft data professionals to build, test, document, and monitor their data-centric applications. The 35,000-square-foot office was developed as an adaptive reuse project in the historic Bowers Fibers complex. It is home to more than 130 Charlotte-based employees, with an additional 55 regularly visiting from remote offices throughout the United States and EMEA. The SentryOne team has grown almost 50% in the past year, with 30% employee growth projected for the next two years. The cutting-edge headquarters honors the industrial heritage of the LoSo district, with shipping containers incorporated as huddle spaces and a beautiful atrium with trees and open café seating. The adjacent LAB @ SentryOne comprises a high-tech training center, gym, and pub. It will be the new home for several of Charlotte’s technology user groups and serve as the hub for future technical conferences, bringing many new faces to the area from around the world. We are extremely proud of our new headquarters. Careful thought was put into the design of the dynamic workspace to optimize for innovation and collaboration. We are excited to unveil the finished product to the Charlotte business community.